Otherwise, things are pretty quiet overall, although I will say that I’m probably going to have to leave the house this weekend if I want to get any editing done. 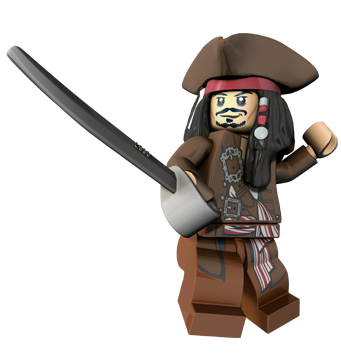 I picked up a copy of Lego Pirate of the Caribbean the other day, and OMG it’s addictive. (And I’m a big fan of most of the other Lego games too, but it tickles me to death to play a little Lego Captain Jack. Not a fan of the split screen action, but guess that’s okay). Yes, I’ll probably go see the movie this weekend too. *cough* Gotta get my pirate action in where I can, savvy? This entry was posted in blog and tagged a brush of darkness, lego, smackdown. Bookmark the permalink.